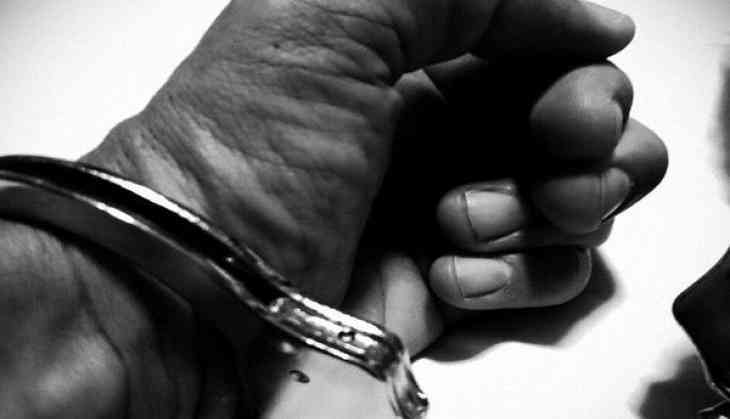 Security forces have arrested four overground workers of Jaish-e-Mohammad (JeM) militant outfit from Sopore area of Jammu and Kashmir, the police said today. Acting on a specific information, police and CRPF laid a joint cordon at fruit mandi crossing in Sopore on Tuesday evening and arrested four OGWs of proscribed terror outfit JeM, a police spokesman said. He said the arrested persons have been identified as Mohammad Ayoub Malla, Fayaz Ahmad War, Javid Ahmad War and Maqsood Ahmad War. "Two UBGL, two grenades and matrix sheets of JeM outfit were recovered," he said, adding the accused persons were booked under relevant sections of the law.